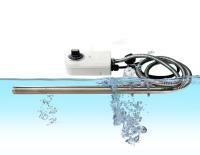 heating rod is covered with two cases such as inner and outer cases for durability and safety. this dual case structure helps to prevent core case(inner case) from being corrosive and polluted, and keep functioning stably in the water for a long time. the pollution or corrosion on the case could cause malfunction or fire during operation. 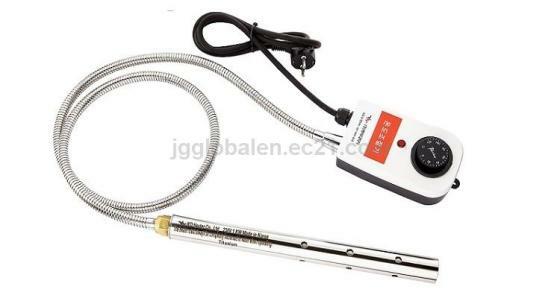 the heating rod contains not only heating elements but also other electrical components such as temperature sensor and overcurrent protector to sense and adjust temperature easily, and also prevent overcurrent inside. 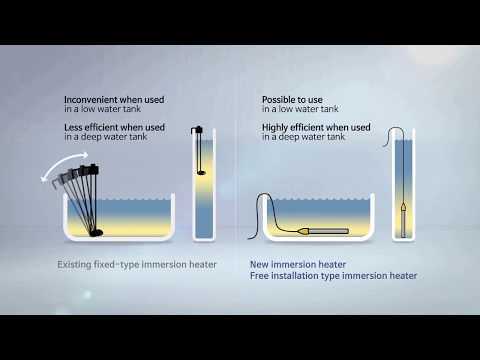 our immersion heater completely sealed for waterproofness and robust enough to to be used for a long time. all models here duly passed local standards(KC) and meets international safety standards such as IPX7(highest water and dust proof standard) and CE. usable in a wide range of different fields depending on applications such as farm houses, cattle farms, construction sites, factories, industrial sites, military units, restaurants, outdoor events and etc. 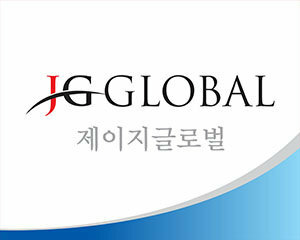 JG GLOBAL is a trading firm, established in 2013, located in Incheon, South Korea. We are still young and small, but growing fast thanks to customers and partners around us. We put the highest value on building mutual trust which we think most important to start, build and keep the business with customers and partners. -sales agent for overseas manufacturers targeting Korea market. -consulting, marketing, researching and 1 to 1 customized service. We, JG GLOBAL would be pleased to have any proposal, suggestion and offer from the business/entities who are interested in South Korea. We will be right at your service and share idea to come up with the best solution for your business.